Pity Party! by Richard Edwards was presented to the world on November 10, 2017 as a vinyl only release. Edwards wanted to make this release a special one, an album 1.5 in between his debut as a solo artist (Lemon Cotton Candy Sunset) and the second batch of songs that he recorded at the same time as LCCSS (Vertugo). After three years of a live show drought due to a heavy illness, Edwards’ first few shows consisted of the stripped back versions of songs found on Pity Party!. In tribute to those who had shared these important moments back on stage with him, Edwards wanted to release this to capture the atmosphere of these few shows. To freeze in time those moments filled with the simplicity of just him and his guitar. When You’re Gone, Hello, San Francisco, and Lazy are from Slingshot to Heaven, an album that Edwards’ likes to call his unofficial debut that was released under his old band’s name Margot and the Nuclear So and So’s. Pornographic Teens, Disappeared Planets, Git Paid, Rollin’ Rollin’ Rollin’, and Postcard from Lemon Cotton Candy Sunset, released earlier this year. Howlin’ Heart, In Some Dreams, and Gene were new songs to the world. In Some Dreams was especially fresh, as this is the only song Edwards never played in his handful of comeback shows this year. This array of songs made for a strong setlist, and even stronger tracklist, blending together so well as the album moves forward. This release really was a treat, to those who attended the shows and even those who couldn’t make it. It’s the perfect mix of songs between Edwards’ latest releases, along with a sweet taste of what’s to come. 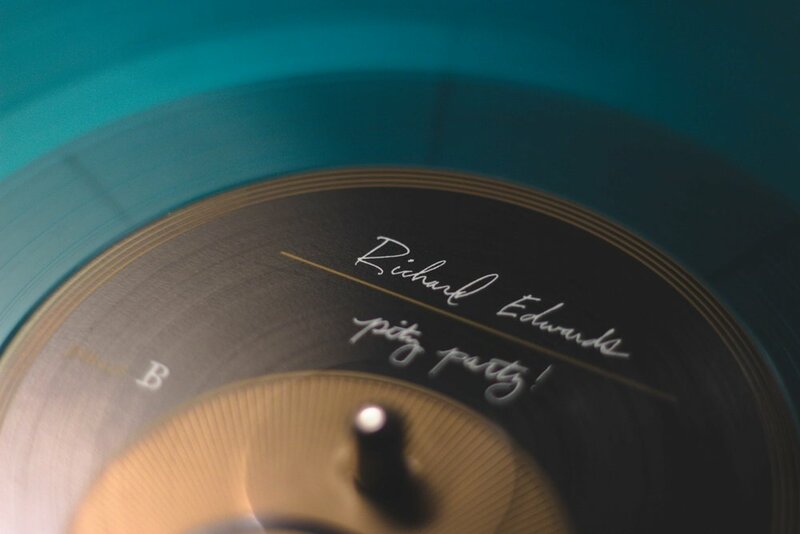 The recordings did exactly what Edwards wanted, by capturing the exact feelings of the small rooms and intimate performances that could be labeled as pity parties. They marked the end of Edwards’ difficult year of 2016, and were a celebration of the hopeful things to come. 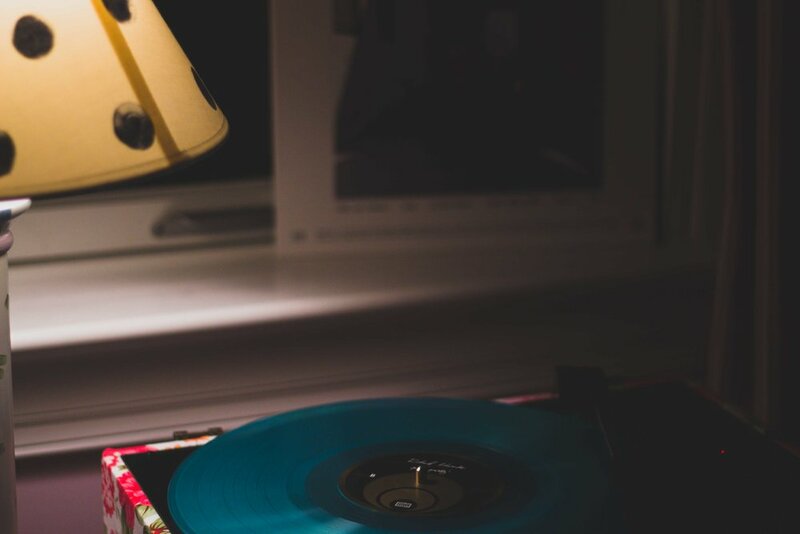 If you’re lucky, you can find the vinyl here, though there’s a limited supply. It's not coming out digitally for a while.